Where the challenge lies with the Honda HR-V is its overall age and lack of active safety features. 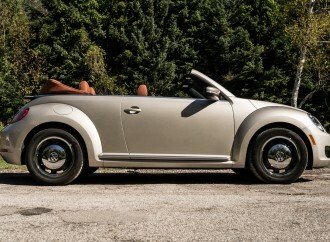 Make no mistake; the latest iteration of Beetle is new from the ground up. 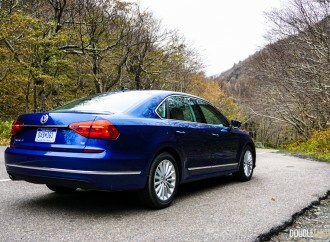 It’s evident that the Passat isn’t an all-new model, but the changes are more than skin deep.